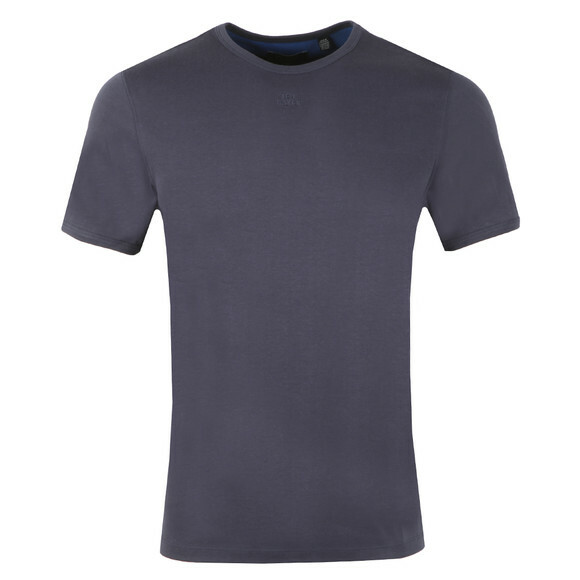 Ted Baker Branded Anniversary T-Shirt, Navy. 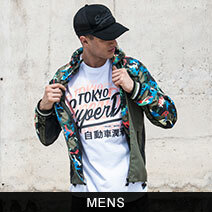 Newly designed to celebrate 30 years of Ted Baker. 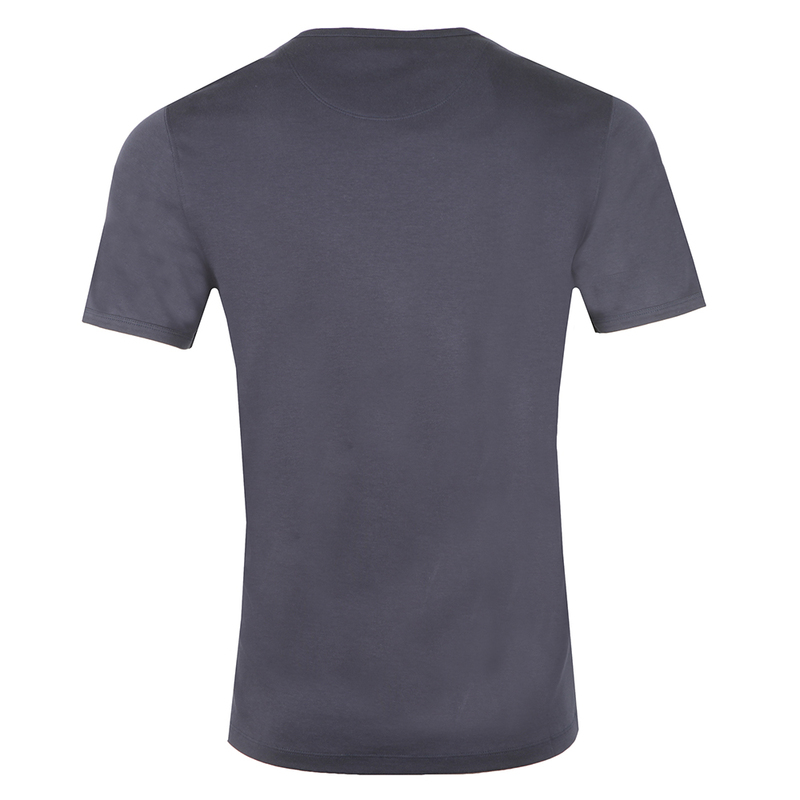 A plain, cotton t-shirt with a crew neck and short sleeves. 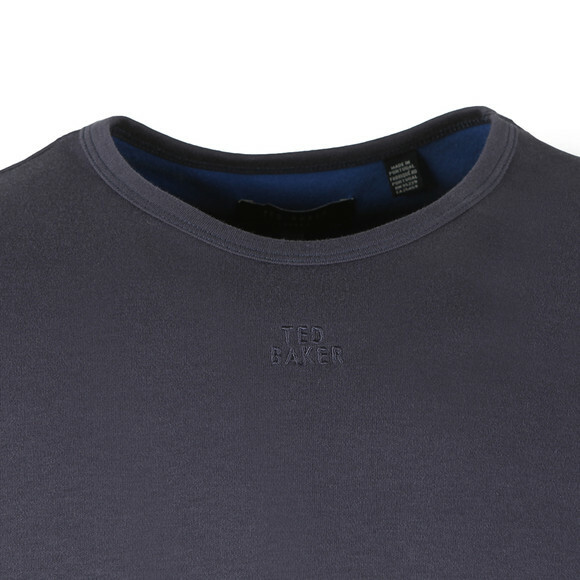 Branded with an embroidered Ted Baker logo just under the collar.